This book is such a disappointment and I still don't understand how it got so many good reviews. The book is filled with recycled anecdotes and stories from so many other startup and marketing books. Nothing new here, so don't waste your time and go straight to Malcom Gladwell or Seth Godin, because this is just a watered-down version of their books. 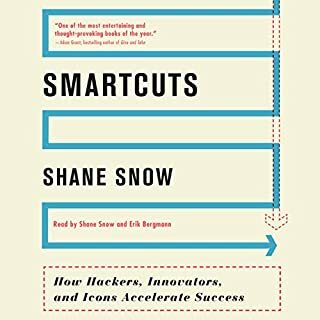 Simply the absolute best audiobook I've listened to. 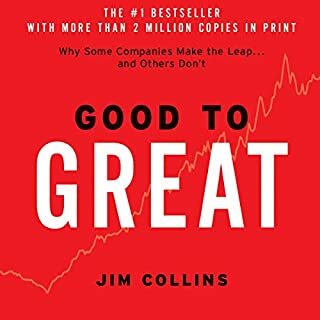 Having Jim Collins read the book makes the whole experience unbelievable and engaging. You basically have your own private lecture in your pocket! 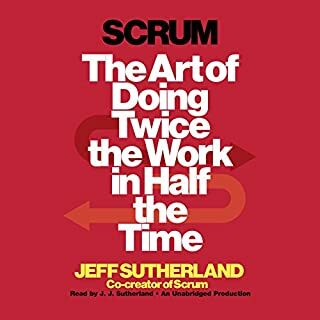 Does a great job at telling the story of scrum and giving examples of how its the best thing since sliced bread but does not layout how to implement it in a concrete manner.